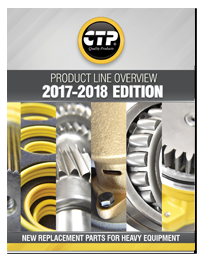 CTP develops, manufactures, and stocks a complete line of seals and gaskets for Caterpillar® and Komatsu equipment assembled into kits at our facilities. 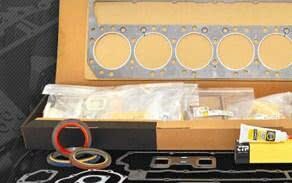 Gaskets are produced from Interface® materials; materials that are environmentally friendly, free of solvents and asbestos. 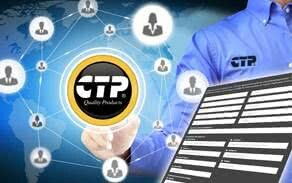 CTP seals and gaskets are made with high technology tools to guarantee an exact dimension and a proper fit, reducing the risk of leakage and increasing operational life. 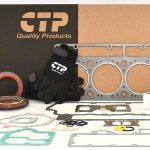 At CTP you are guaranteed to get high quality gaskets and die cut parts at competitive prices with superior quality, all manufactured in our facilities. 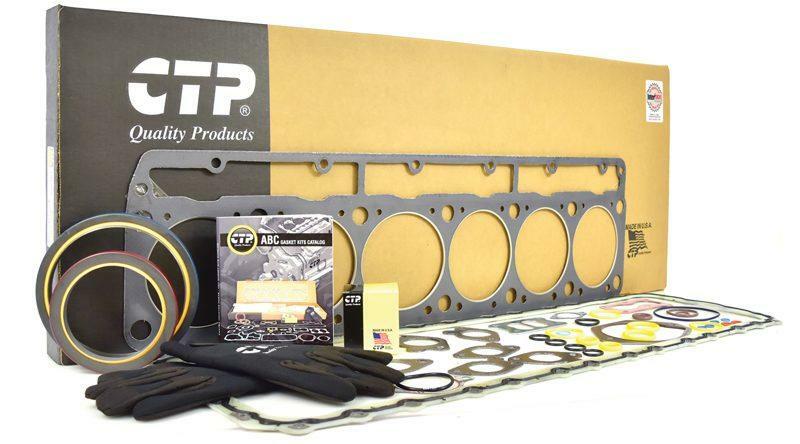 This allows us to deliver within 2 days on gaskets we don’t have in stock. 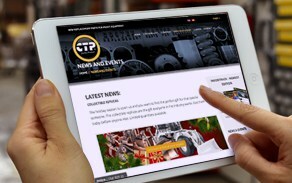 Don’t find a kit you are looking for? No worries. 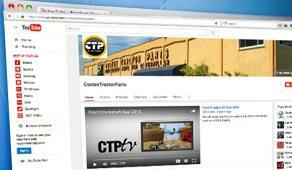 We can custom make it for you through our CTP kit program. 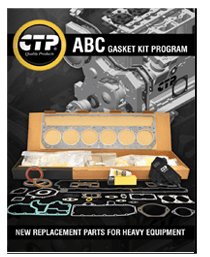 Designed to consolidate gasket kits and make it easier for the rebuilder to quickly identify and organize their seals and gaskets. 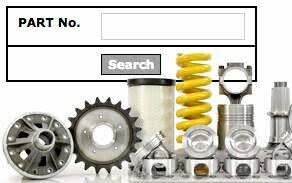 Check out our Online ABC KITS Catalog. 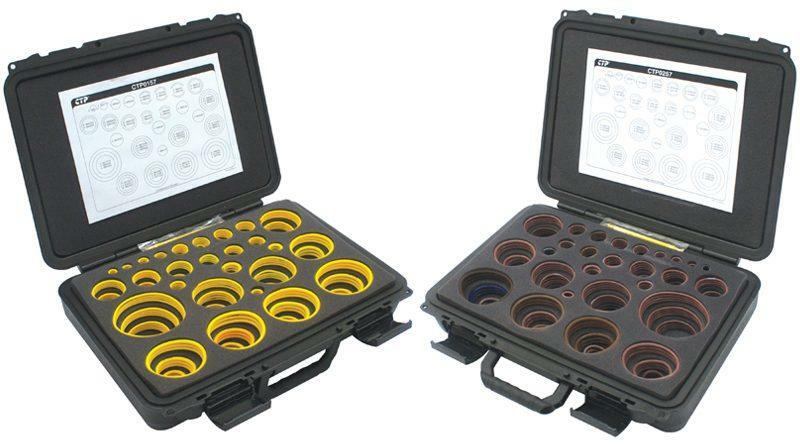 Our CTP O-Ring Kits come in special heavy duty suitcases with interior foam, containing the most popular ring sizes. 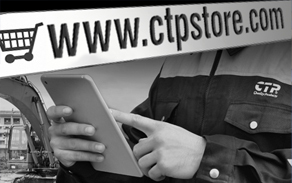 We carry Viton, silicone, and nitrile o-ring kits. 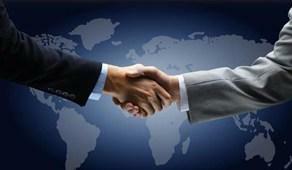 Our O-Rings can be used in any industrial application from automotive to heavy equipment. 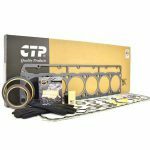 CTP has a complete range of repair kits and components parts for all your repair needs; from the water pump, transmission and turbocharger to all the engine structures including overhaul kits. Tell us which components you would like to see in your kit and we will create it for you! 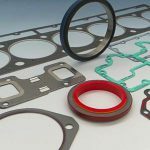 Crankshaft Seals: Front and rear crankshaft seals have wear sleeves to provide increased crank reusability. 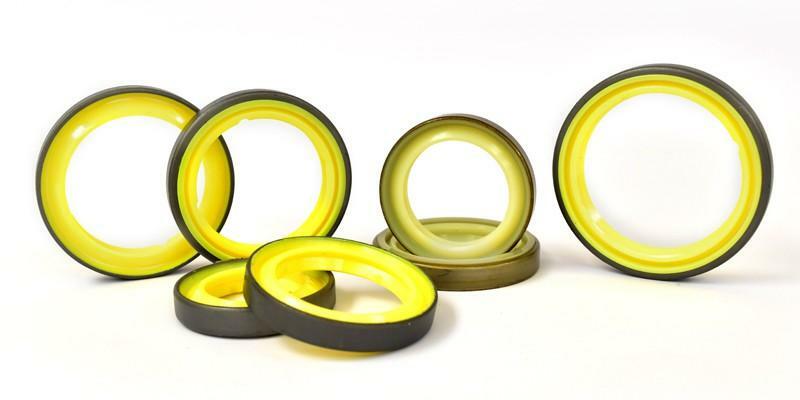 Wear sleeves improve performance of the seal, keeping the dirt away from the sealing lips; this avoids the contamination of oil, maintaining its lubrication properties. 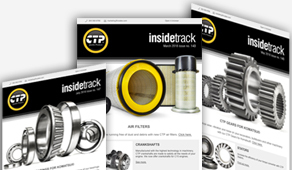 The seal has grooves in the seal lip that return to the oil to the deposit during the rotation of the crankshaft. 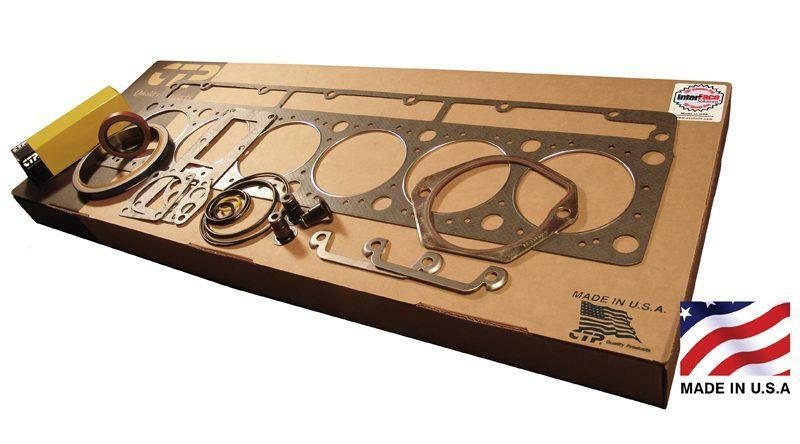 Beaded Gasket: Because of the characteristics of the special materials used for sealing, CTP beaded gaskets provide better sealability to the engine preventing leaking resulting in a more efficient engine.